Masik Varietal Olive oil from Kibbutz Magal is always extra-virgin cold pressed. 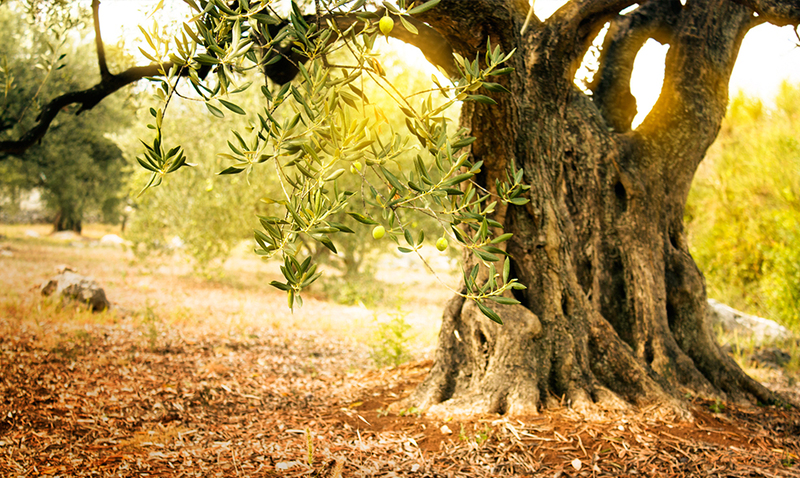 It is premium single estate – extracted only from olives cultivated in our own well-cared for orchard, under the optimal soil and climate conditions of Emek Hefer, Israel’s historic land of olive oil. The groves cover more than 1200 dunams (300 acres) and are considered among the best in the country. Only a short times passes from harvest until the olives are pressed, packed, and stored under optimal temperatures and humidity to reach you – the final customer. Six different oils make up our Varietal Series: Leccino, Picual, Koroneiki, Souri, Askal, and Coratina. Each bottle contains only oil from the variety noted on the label, allowing our customers the opportunity to match the oil they choose to type of food, preparation method, and most importantly – personal taste. 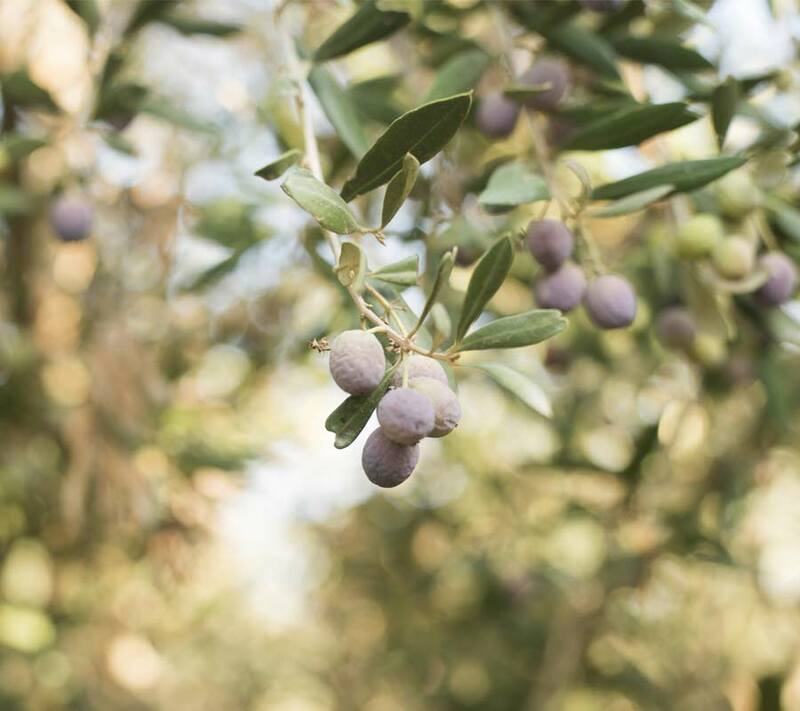 In addition, we offer our House Blend, which changes from harvest to harvest reflecting the composition and character of each year’s olives, and the Organic Blend extracted from olives cultivated only in our organic grove. You are invited to visit us at our visitors center to meet the people behind the oil, hear stories, learn about cultivation and extraction, taste the different types of oil, and choose the right ones for you. Masik's Home Shop is located at the gate of KIBBUTZ MAGAL. 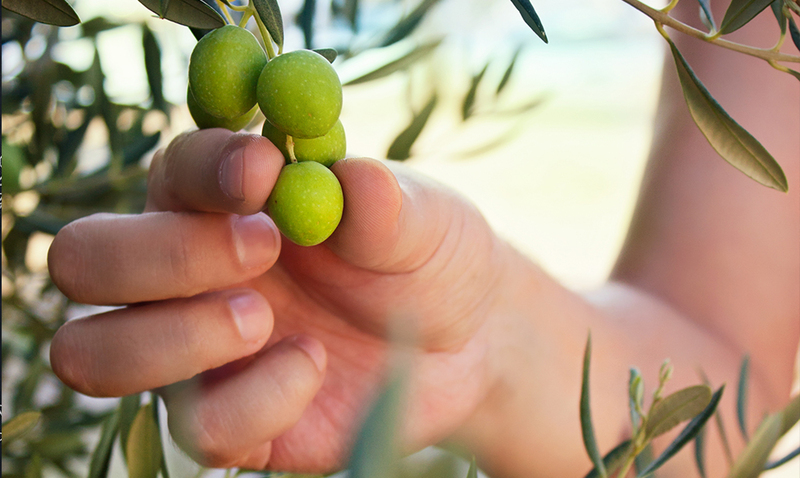 You are kindly invited to taste our varietal olive oil and enjoy other products.